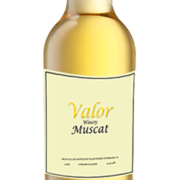 Our Valor Muscat exhibits aromas of honeysuckle, lychee and fresh cut red apples, with a hint of nutmeg. The taste is crisp and fresh, delivering full, nonclassic Muscat flavors of Caribbean aromas than Tropical aromas. The acid and the semi-sweetness are perfectly balanced for an excellent mouth feel. 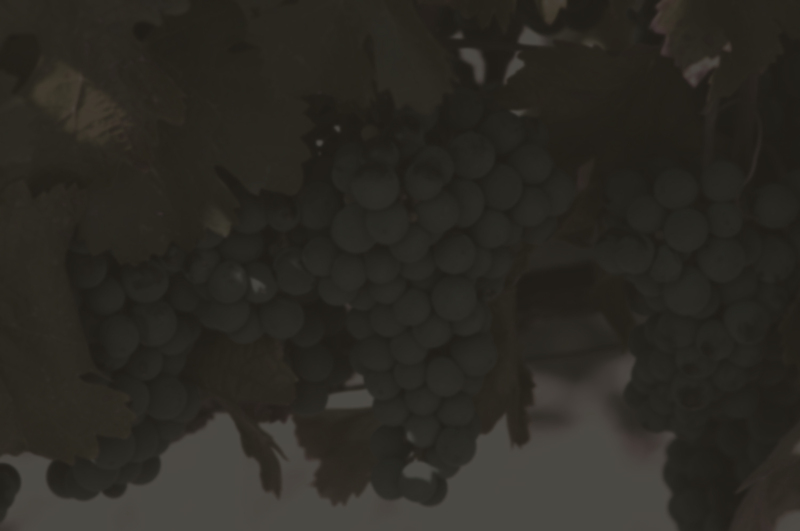 This intriguing wine is delightful as an aperitif or served with fruits and cheeses.